Aluminium framed bi-fold windows and doors are all the rage at the moment, and for good reason. A very popular choice with architectural designers thanks to their versatility and clean lines, bi-fold windows and doors are an ideal choice for residential and commercial buildings looking for a more modern aesthetic. In basic terms, bi-fold doors and windows slide open in a concertina fold, the individual panels fold up and stack neatly to one side. 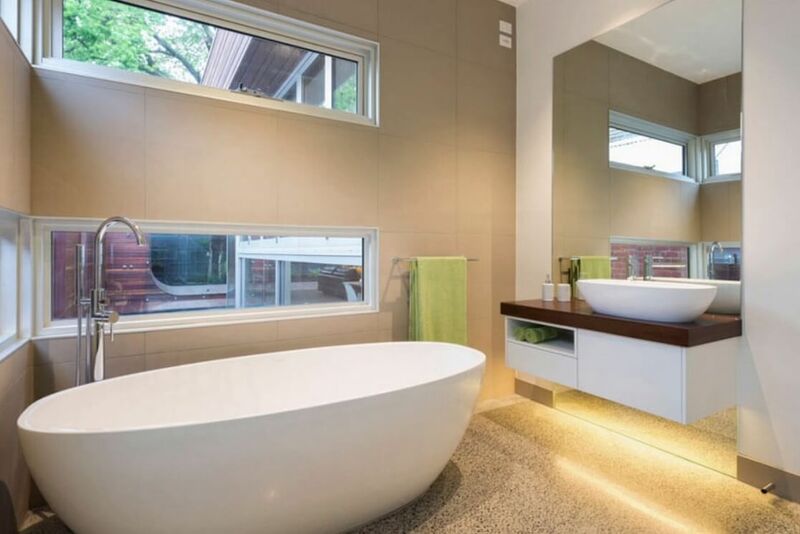 They differ from other doors and windows because of their components and the way they can seamlessly separate and connect two spaces. 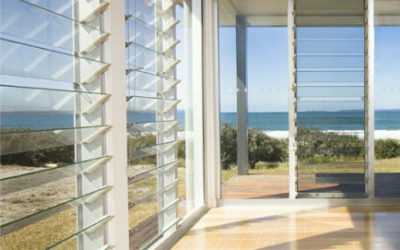 Typically, bi-folds can have anything from two and up to seven panels that are connected by hinges, forming one consistent wall of glass when closed. These are attached to rollers at the top or bottom of the frame, and this mechanism allows the bi-fold door or window to slide smoothly to be opened or closed. 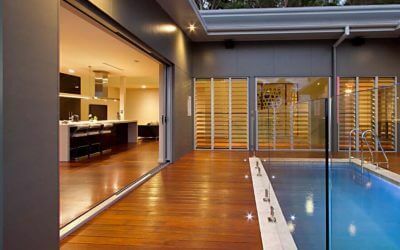 Because of their modern and sophisticated look these window and door systems can help to increase the value of your property. 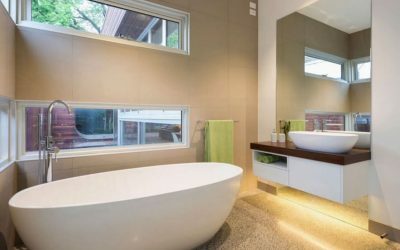 Check out our recent blog for more tips if you’re preparing your home for sale. Bi-fold windows and doors can make the most of your views and create more open space in your property. Aluminium bi-fold windows and doors are easy to look after and maintain – so they’ll look good for years. We recommend that you wash and oil them regularly to ensure their high performance. 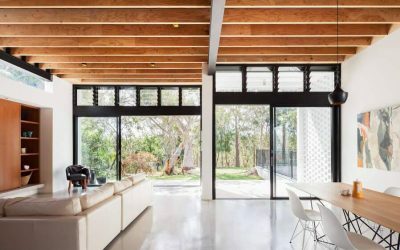 Bi-fold doors and windows enable a seamless transition from indoors to outdoors. 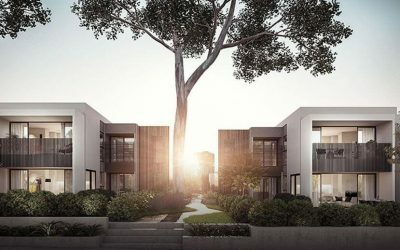 By pushing them to one side, you can take full advantage of the space you have available and experience true alfresco living. When open, they allow more light and fresh air in, giving your home better ventilation and helping reduce humidity in the warmer months. 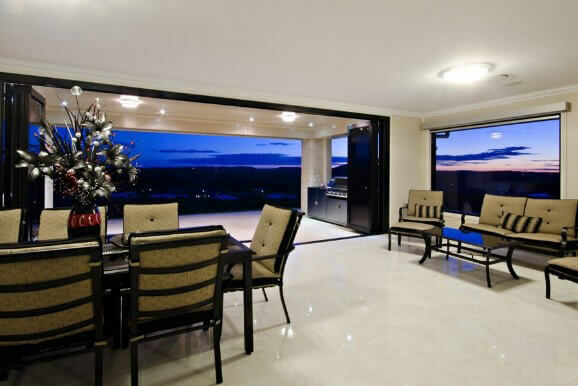 One of the key features of bi-fold doors is the spectacular visibility they provide to the outside world. 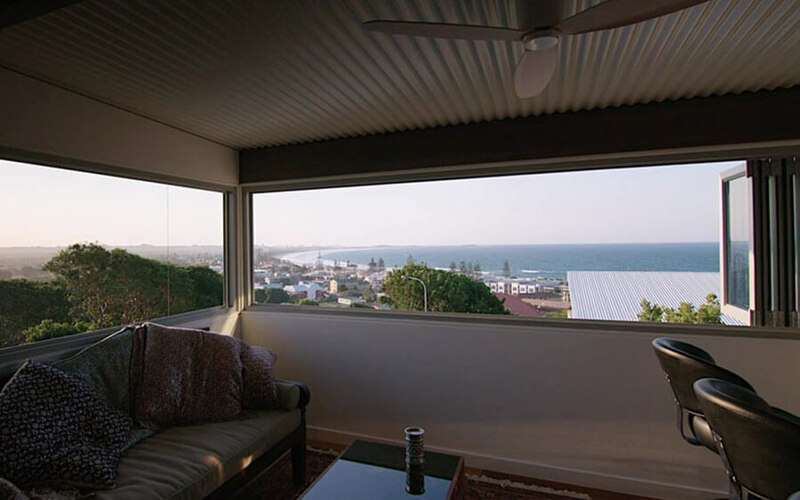 The aluminium frames offer slim sightlines for an unimpeded view, compared with more traditional door and window designs. 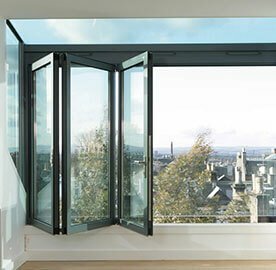 Bi-fold windows and doors are designed to stack to one or both sides when open. This means they’re ideal for small space and don’t interfere or prevent access to the space. Our Vantage Designer Series, ThermalHeart and Architectural bi-fold windows and doors can all be customized to suit your space. Stylish bi-fold doors and windows can complement the other elements of your home or business and can be made to fit any size, with a wide range of finishes and colours available. If you’d like to learn more about the benefits if bi-folds, visit our website to download a PDF about our bi-fold doors and bi-fold windows. If you’re thinking about new windows for a new or existing build, Regency Windows has proven expertise and experience, and is also an AWA Platinum Member.